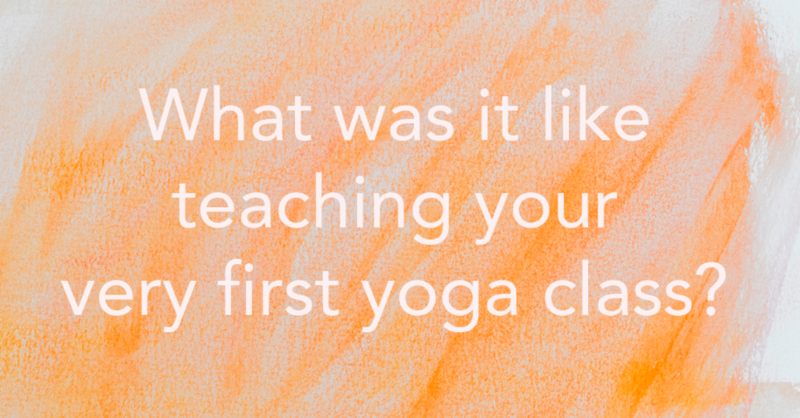 What was it like teaching your very first yoga class? Alex van Frank: Teaching my first class was nerve racking! It was a semi-private class with two students in Italy. I kept stumbling on my words and I remember at one point I felt sick to my stomach. Then, I remembered something crucially important: it’s not about me. It was about, and still is, about guiding my students in physical postures to help them realize their innate potential and power. When I tuned into that the rest of the class went by quickly and smoothly. Carole Westerman: It’s so funny, because when people take classes with me now, they never believe that I was so painfully shy in the past. I literally would fake being sick in middle/high school to get out of presentations. And in college, I literally took advanced computer programming in order to get out of speech class. I was so shy, I would create reasons why someone else should speak instead of me, in my years as a social worker and family therapist. I was so good one-on-one, but terrified to speak in front of a group. Yoga was the catalyst to bring me out of my shell. For some reason, when I taught yoga, I could be in front of people and not be terrified. I still don’t know why that is, and I’m still not over it. For some reason, I can teach an asana class no problem, but lecture classes can sometimes be a struggle for me. But once I get started, I start to feel comfortable, and judge myself less. But, I think the secret for me has been that when you talk about something you love, it’s hard to not break free and be YOU. And I guess that’s my hope for everyone. Please be YOU. Please share yourself with us. We need YOU. You are the missing piece. And don’t let shyness stop you. The more shy you are, the more I would argue that the world needs your perspective! Elena Brower: ? ?I forgot to look at my students, I was so nervous and obsessed with my “plan” that i couldn’t connect! 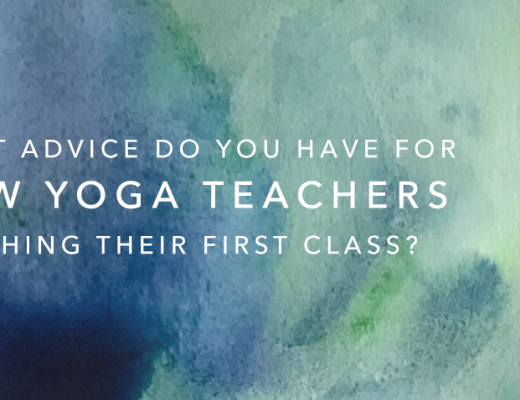 Felicia Tomasko: In my teacher training program, we had to teach a lot of practice classes for the other students–and for our teacher’s students–so it gave us a lot of practice before we went out to teach our first class on our own. I did my yoga teacher training while I was in college, and one of the first classes I taught was for a social justice class at the university. While they were my fellow students, very forgiving, and dressed in street clothes, I was still nervous. At the same time, I found it exhilarating, exciting, and fun. Even though I didn’t necessarily take my teacher training in order to teach, I found that when I started teaching, I loved it. I still do. Giselle Mari: It was both exhilarating and a bit nerve racking. Kia Miller: Very exciting! I was nervous but as soon as it started to share what I love it flowed! Steven Espinosa: Actually, I was tricked into teaching it by my teacher! That day, I received a call from the studio asking if I could substitute a class. I was terrified, but said yes. 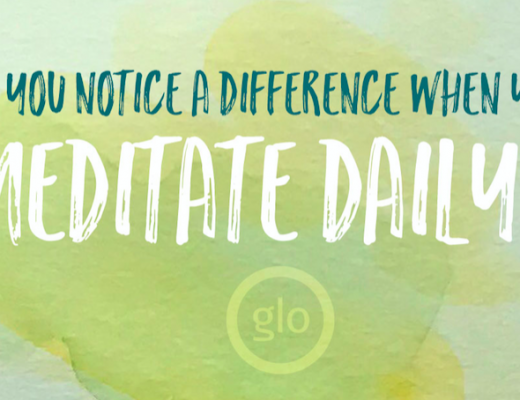 As I was leading the opening meditation (my eyes were closed), I heard the door open and someone come into the room. When I opened my eyes, my teacher was sitting in the back of class. Now I went from terrified to horrified to petrified! But I guess I did okay because afterwards she offered me a spot on the regular schedule. That day changed my life forever. And almost gave me a heart attack! Tara Judelle: My very first public classes were both exhilarating and terrifying to teach. Because I cared so incredibly much about the intention of yoga, I prepared, go nervous, felt anxiety. But once I was in the room with the people, probably about six in a very small studio, I realized the only thing to do is talk to them. Once you share what you love with people that are there to learn, it is a beautiful exchange. It quickly became the toughest job I have ever had and still as compelling and challenging 15 years later. Taylor Harkness: Like a high I’ve been chasing ever since– ha! I was simultaneously nervous and thrilled. My friends showed up to support me and filled the room with laughter and sweaty fun. I still remember the first song on the playlist– One Tribe by Black Eyed Peas. I like to relive that moment any time I’m feeling kinda lonely. 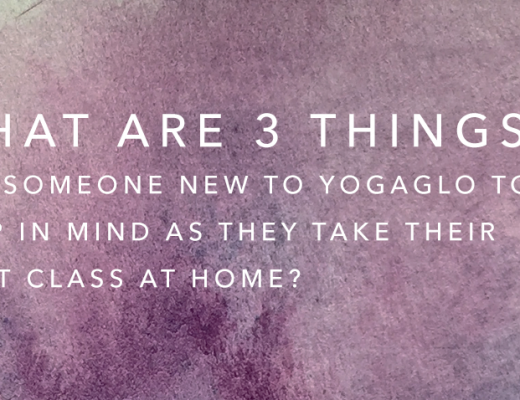 It was one of the first times a group of yogis showed me what community feels like. Certainly wasn’t the last. Tias Little: Actually, the first class I ever taught was in a medium security prison south of Boston called Bridgewater State Prison, so I went right into the fire. What was amazing to me was that a lot of the prisoners would not take off their shoes for practice. I was teaching Ashtanga then and it was an incredibly powerful experience. Tiffany Cruikshank: Both the most nerve wracking and the most exciting thing I’d done. I’d never been good at public speaking but I thrilled me to be able to help people. As soon as I remembered why I was there the nerves started to fade.